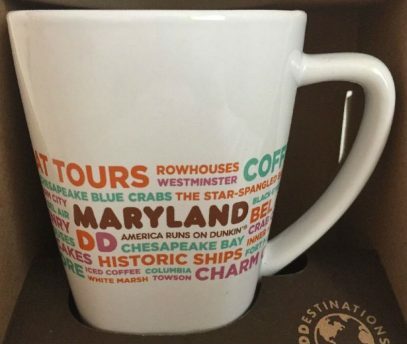 This second DDestinations series mug was released for Maryland in 2016. 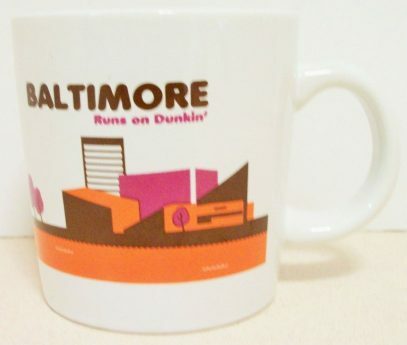 See first series mug for the same location here. 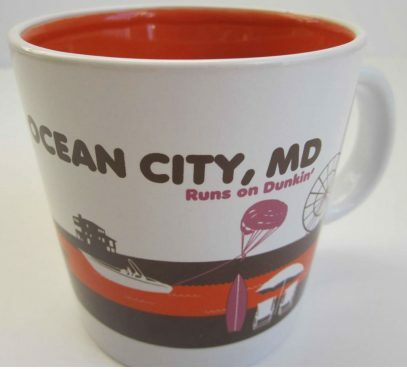 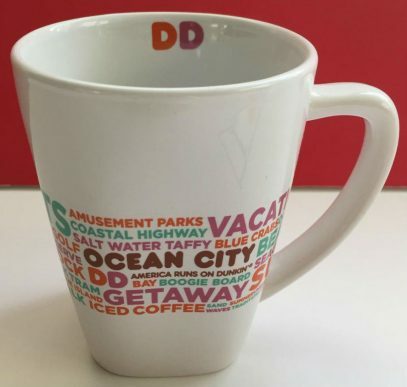 This second DDestinations series mug was released for Ocean City, Maryland in 2016. 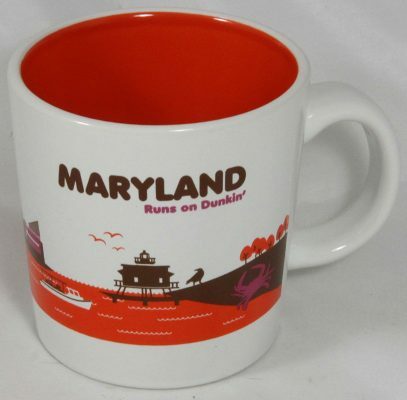 See first series mug for the same location here.